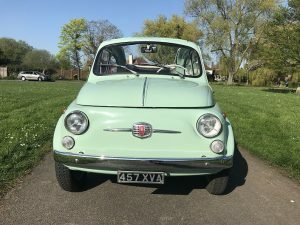 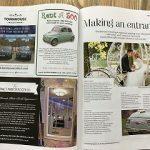 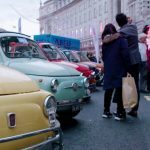 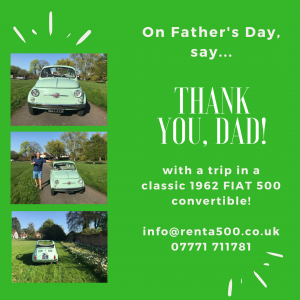 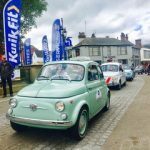 In November 2017, our 1962 FIAT 500D attended the Regents Street Motor Show, a yearly showcase of 125 years of motoring including veteran, vintage, classic, and modern-day cars. 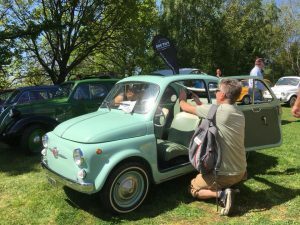 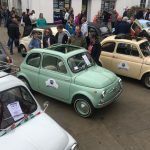 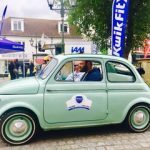 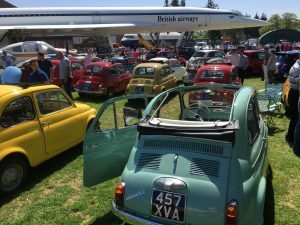 Our car was invited to attended to celebrate the 60th anniversary of the FIAT 500, and posed other beautiful classic 500s. 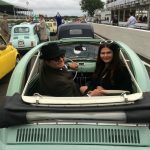 In 2017, our classic 500D took part in the world famous Goodwood Revival, a three-day festival held each September for the types of cars and motorcycles that would have competed during the circuit’s heydey, 1948–1966. 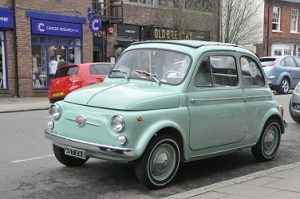 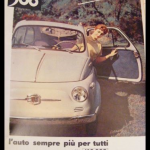 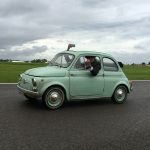 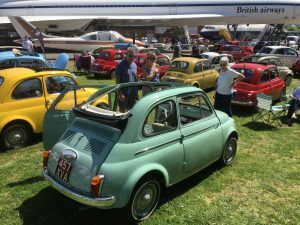 This year, celebrated the 60th anniversary of the FIAT 500, with a static display and thrilling parade of classic 500s. 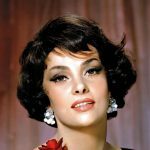 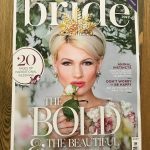 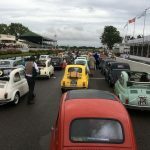 Every year, the event is attended by thousands of people; many participants dress up in period outfits from mods and rockers to racing drivers and landed gentry of the day. 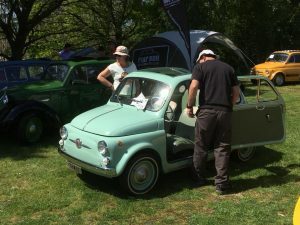 Check out some photos of our car enjoying the day.